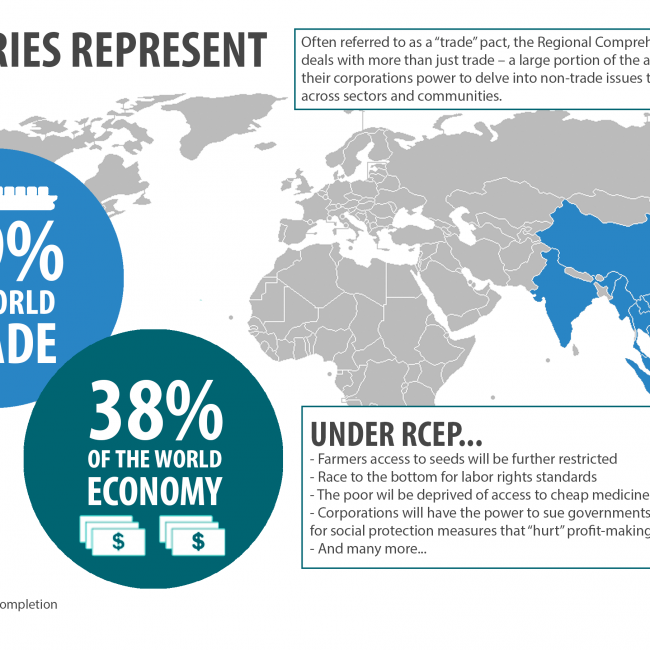 The Regional Comprehensive Economic Partnership (RCEP) is a mega-regional trade deal that covers half of the world’s population, 38% of the world economy and nearly 30% of the world’s trade volume. 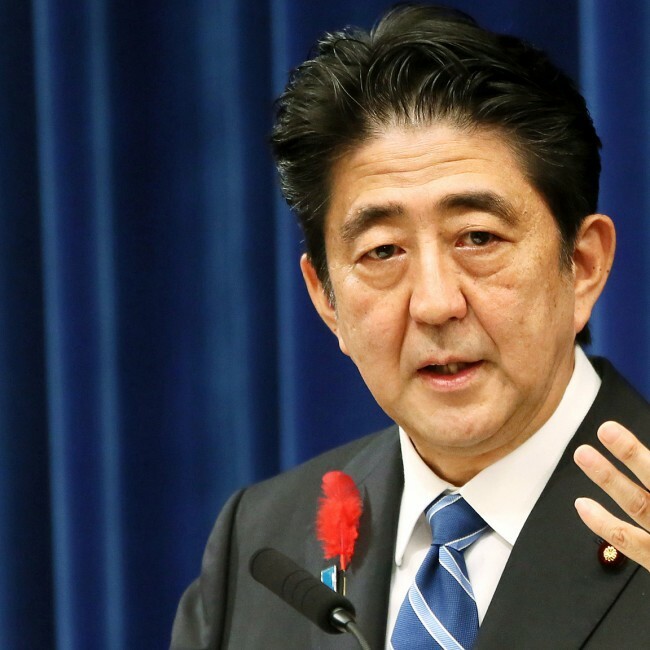 Japan’s Ruling Party Using Nazi Playbook? On July 9th, the Japanese ruling Party, the Liberal Democratic Party posted on their official website, a form asking people to send in cases where school teachers have deviated from political neutrality, citing among others an example where a teacher expressed strong concerns over “sending children to war” or strong opposition over a controversial and unconstitutional law passed by the LDP in 2015.